Tension! : Security bridge as Shiites Muslims break in national assembly. How Mr and Mrs Bob Abayomi wedding shutdown Port Harcourt City on Easter Monday (Photospeak). Man of Service: Mayor Victor Ihunwo leads the decongestion of traffic in Port Harcourt cities. Show Buhari more respect if you really care about me -Jonathan tells Reno Omokri. #30,000 Minimum wage is a big scam – PDP revealed. 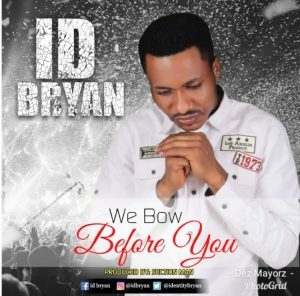 ID bryan – We bow before you (music).